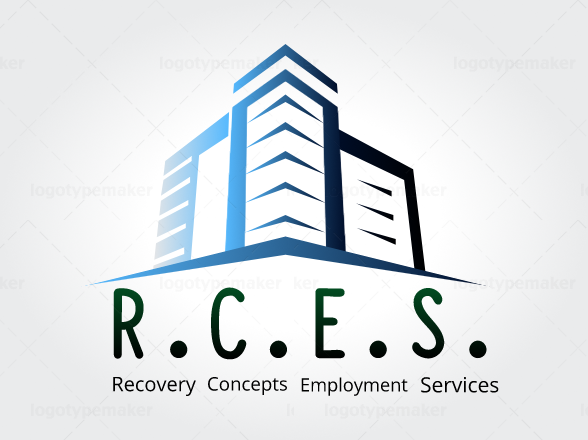 The ACSDllc helps to provide a safe treatment environment for addicts seeking recovery, coupled with educational opportunities necessary to obtain long-term employment while on their paths to becoming independent, productive, successful citizens. ACSDllc programs help to provide a clinically sound, comprehensive continuum of care, treatment, and recovery options for recovering addicts. 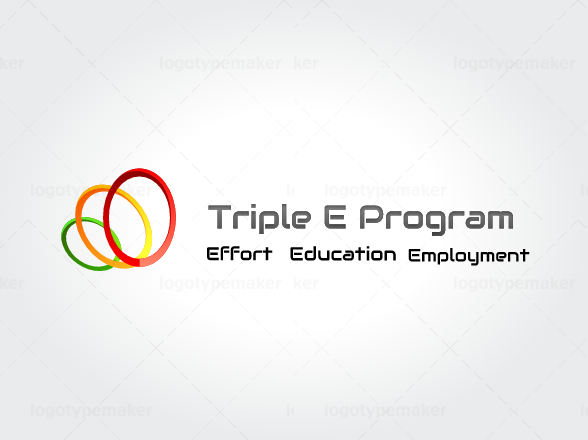 Triple E is a reference to the importance of Effort, Education and Employment for the recovering addict who wants both a comfortable, independent, sustained recovery as well as viable vocational opportunities. The Triple-E Program includes proprietary programs designed to function in conjunction with the recovering addict’s personal continuing care treatment plan. 12HOME is a comprehensive transitional living program designed to provide the recovering addict with a post-primary treatment environment. 12HOME offers a highly cost-effective living option. 12HOME programming encourages residents to practice accountability, responsibility, and essential life skills necessary for independent living.